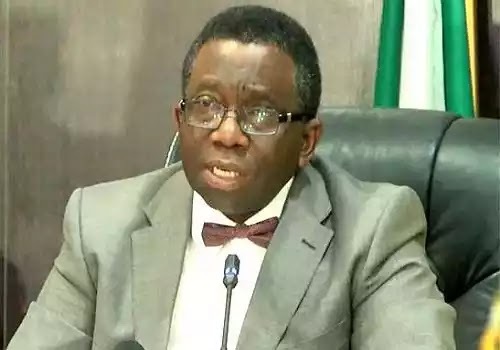 Sequel to the industrial action by National Association of Resident Doctors, NARD, Minister of Health, Isaac Adewole, has ordered heads of its facilities nationwide to ensure that all available medical doctors stand in. The minister on Monday issued the directive to the medical directors and the chief medical directors of federal government owned hospitals. Consequently, consultants, National Youth Service (NYSC) doctors and their colleagues on internship are expected to be on duty to provide health services at the hospitals to avoid total breakdown in healthcare services. The minister assured all Nigerians that the federal government’s health facilities will be open and render services to the people while the government continues to dialogue with the resident doctors. “Arrangements are also on to make use of Armed Forces, Police and Federal Road Safety Health Facilities,” Adewole said. Meanwhile, the Minister has announced date for a meeting with the resident doctors. The striking resident doctors are post graduate doctors on training at secondary and tertiary health institutions in Nigeria, especially teaching hospitals. They are also under the employment of the federal government during their residency training.